Step 2 Let sit for 2 or 3 weeks. Once ready, strain the herbs so that you’re left with infused apple cider vinegar. 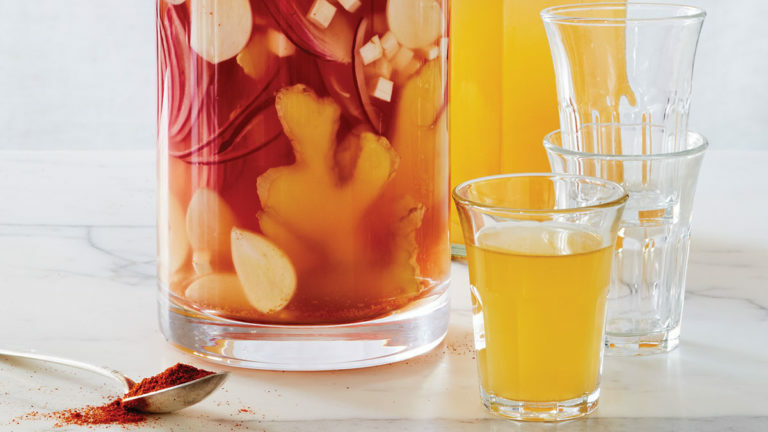 This fire cider brew is the perfect concoction to get you through the winter season. Take a shot daily and feel like the rockstar that you are!